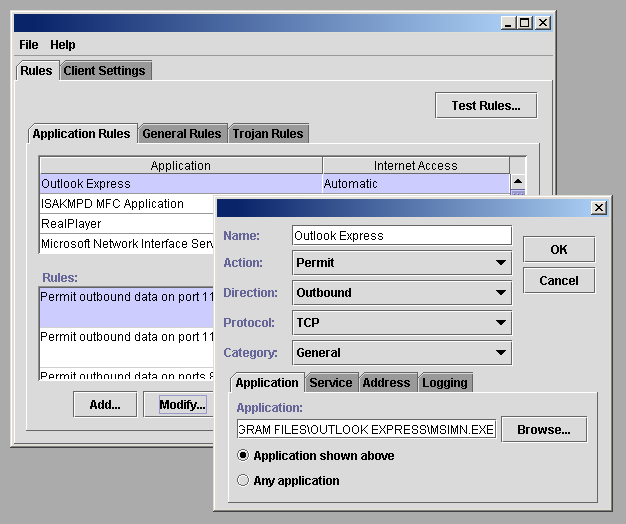 A management console for client firewall software created as one coponent of an enterprise security management console. The console is targeted for Java VMs running on Windows and Unix (while the managed client firewall software itself is for Windows workstations). Corvus produced the prototype for this product and worked with developers from the client's in-house team to bring the product to completion.